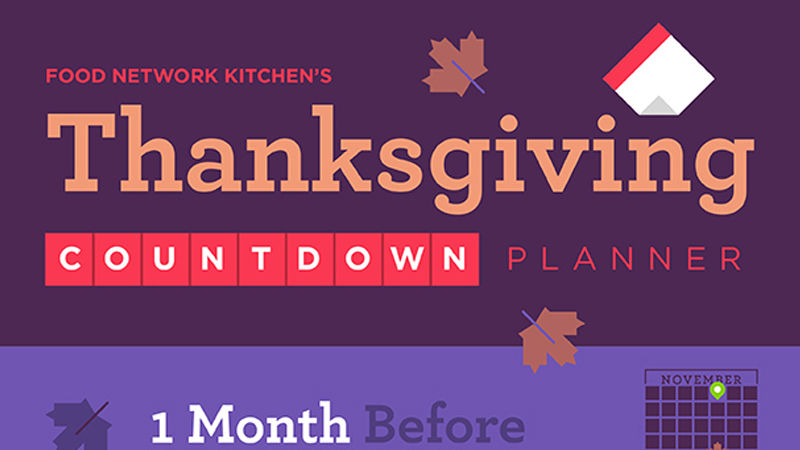 While you may have spent days working on creating the masterful meal that is your Thanksgiving dinner, don’t expect it to last that long. 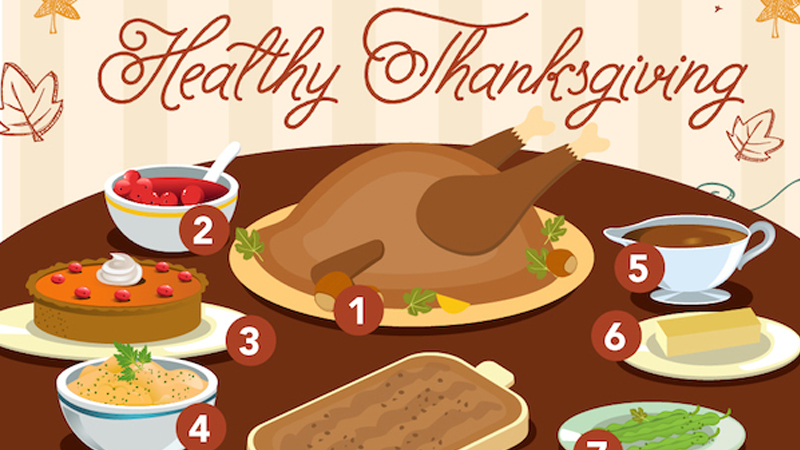 Check out this great infographic on how to store your Thanksgiving leftovers and maintain its lasting freshness. 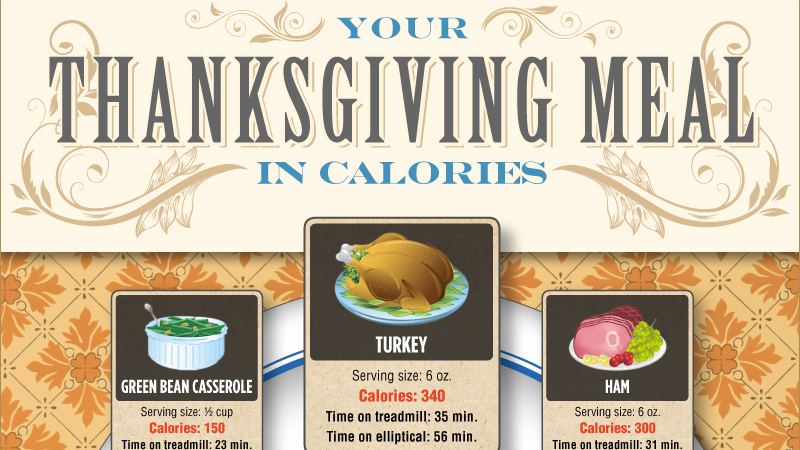 Majority of Thanksgiving leftovers should be refrigerated within two hours after serving. 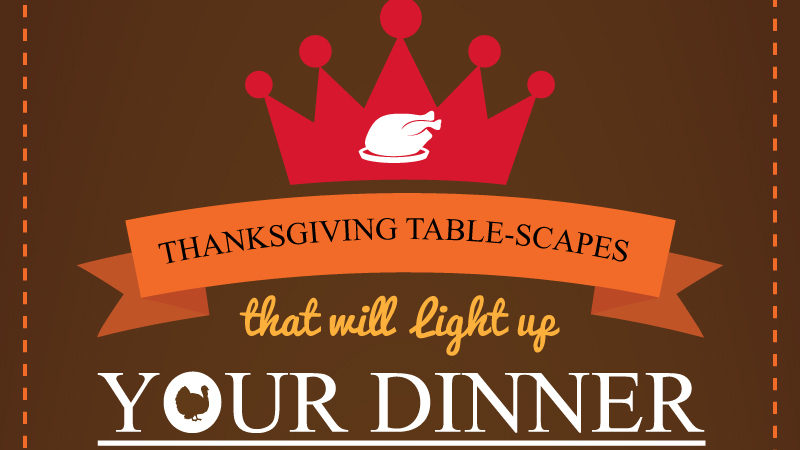 This includes the turkey, stuffing, gravy, and other cooked side dishes. Other leftover dishes can be placed in smaller portions and divided up for refrigerating or freezing. Transfer food into proper storage containers before refrigerating. The average time for freezing leftovers can extend its freshness from anywhere between one to three months depending upon the dish. Most of the refrigeration of your meal will leave your food good for three to five days. Don’t let your hard work go to waste. 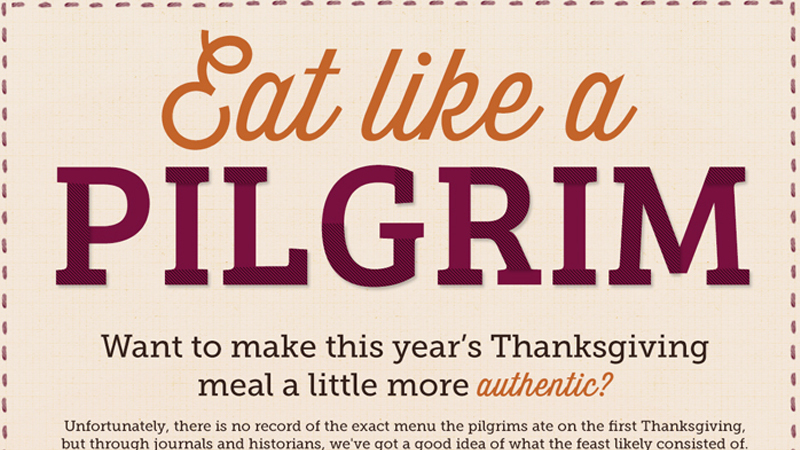 Follow these helpful storage tips to enjoy your Thanksgiving meal for days after.